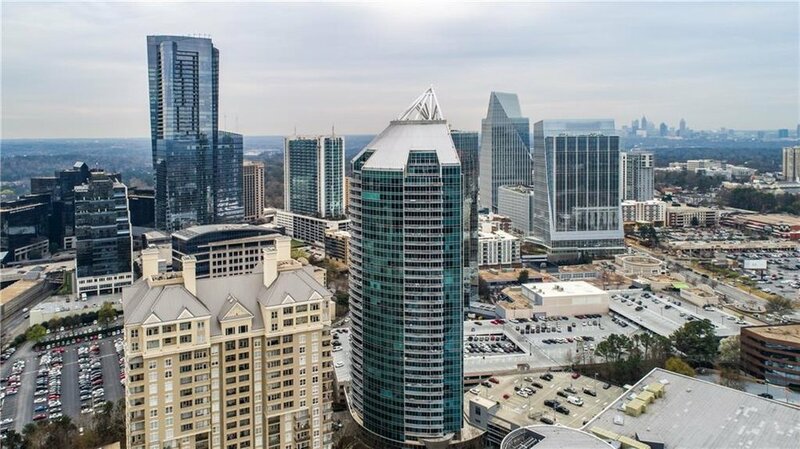 LEARN MORE ABOUT THE buckhead grand condos community! The Buckhead Grand building is a 451 foot tall skyscraper in Atlanta's prominent Buckhead district. 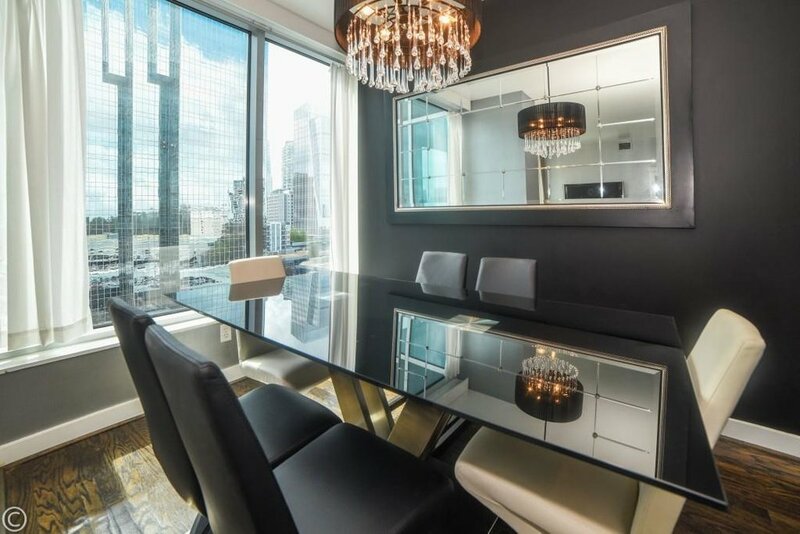 This five-star residential building towers 36 stories over popular first-class shopping and dining at and around its 3338 Peachtree Road address. 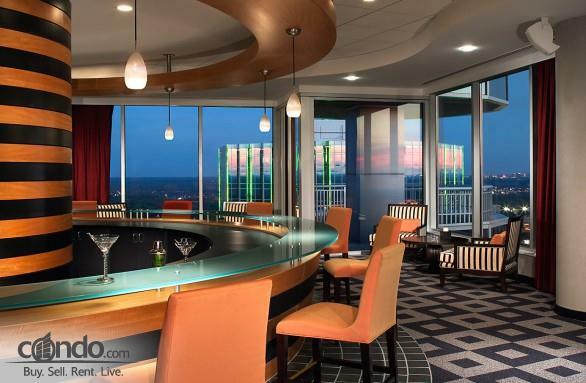 For all its luxuries, the Buckhead Grand was built with construction starting in 2003 and finishing in mid-2004. 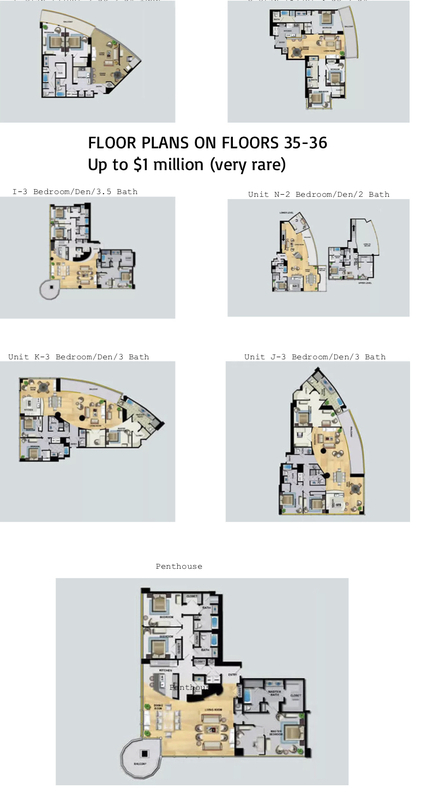 This highrise was built with 286 residential units and 20 floor plans. The combination of builders like Julian LeCraw &amp; Co. and interior design firm DES-SYN resulted in a building like no other in Atlanta. 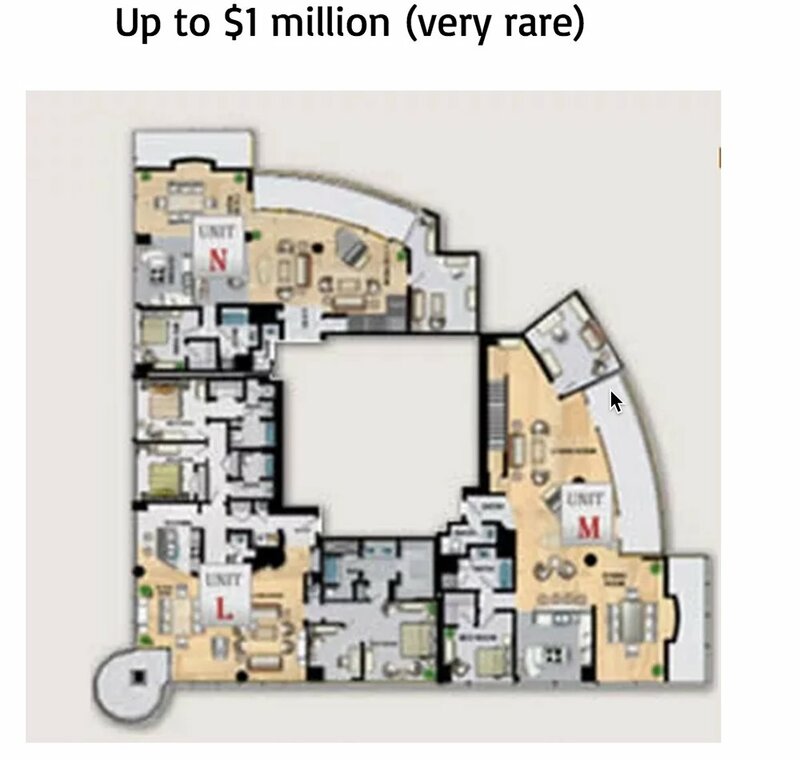 The Buckhead Grand has units ranging in size from 900 square feet (84 m2) to 3,000 square feet (280 m2). The Buckhead Grand features easy access to Marta, about 200-yards from the building, a private parking garage with guest parking, neighboring Tower Place 3/4 acre green-space/park, a second-level ammenity center with fitness room, boxing, aerobics room, massage room, club room, guest suite, pool w/waterfall, grilling station, picnic tables and a first level spa. There are three high-speed elevators, with multiple layers of security. 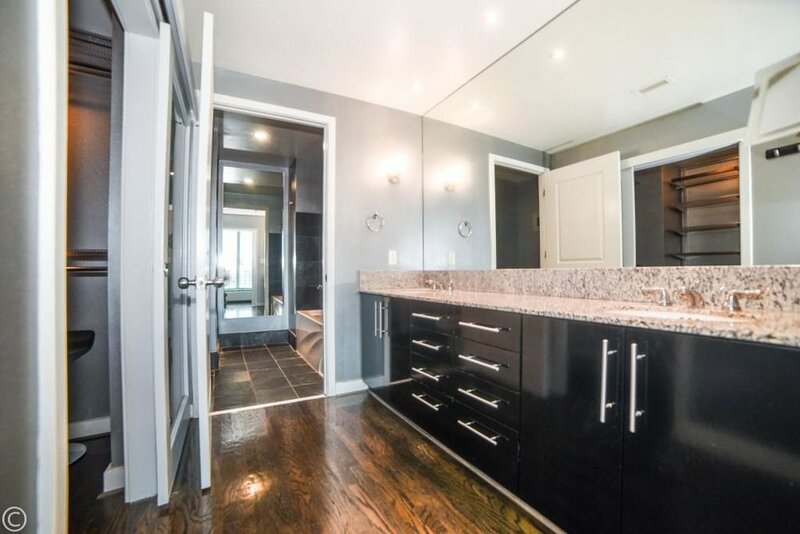 Many condo-homes come equipped with a first-level storage unit; storage units and parking spaces are frequently available to rent. The concierge desk is staffed 24 hours per day to accept packages, deliveries and provide security/assistance. During peak times, there is a bellman which can assist with grocery delivery or other services for residents.